I started writing this book shortly after my first manuscript fetched me a few rejection mails. I had just landed my first job and I was living hand to mouth on the top floor of a rundown hotel. The floor had only three rooms besides mine but they were always uninhabited, so I practically had the whole floor to myself, complete with the luxury of a spacious terrace, a pretty view of the city and pin drop silence throughout the night. He is sure about one thing: if he had not dropped out of college, he would have become “a disaster”. He, however, had a hard time convincing his parents. 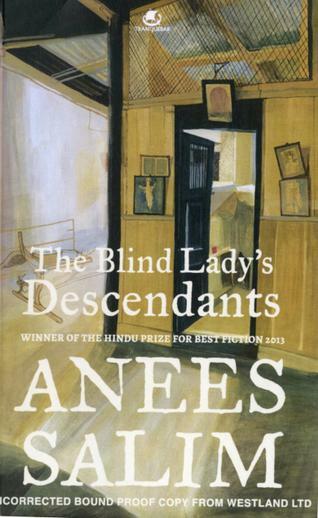 The blind lady makes her appearance on page 100. Does blindness run in her family? The protagonist’s memoir, his farewell note, his chronicling of family woes, call it what you will, it’s probably the last thing he’ll ever write. 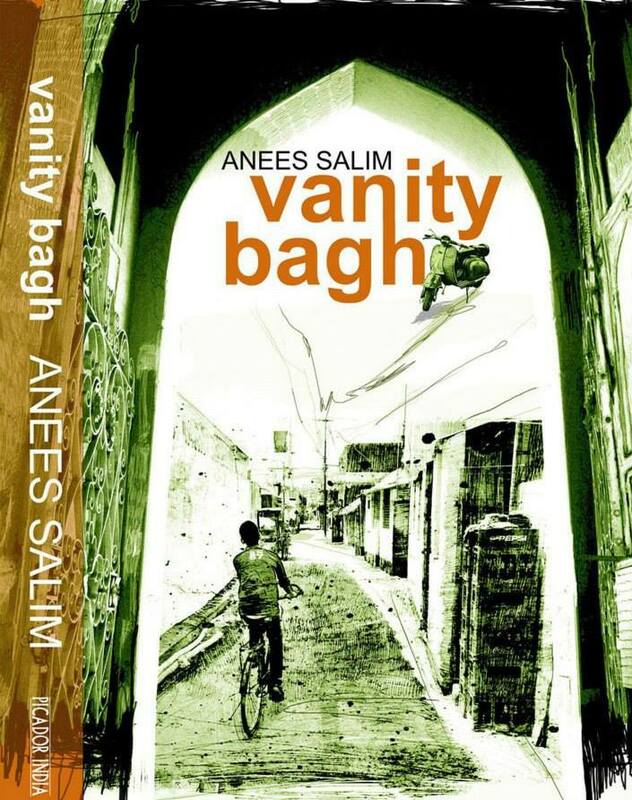 “The book is a very comic account of a young man from a minority group from a place called Vanity Bagh, also called Little Pakistan. It is about physical cities, both real and imagined,” said writer Timeri N. Murari, one of the jury members. 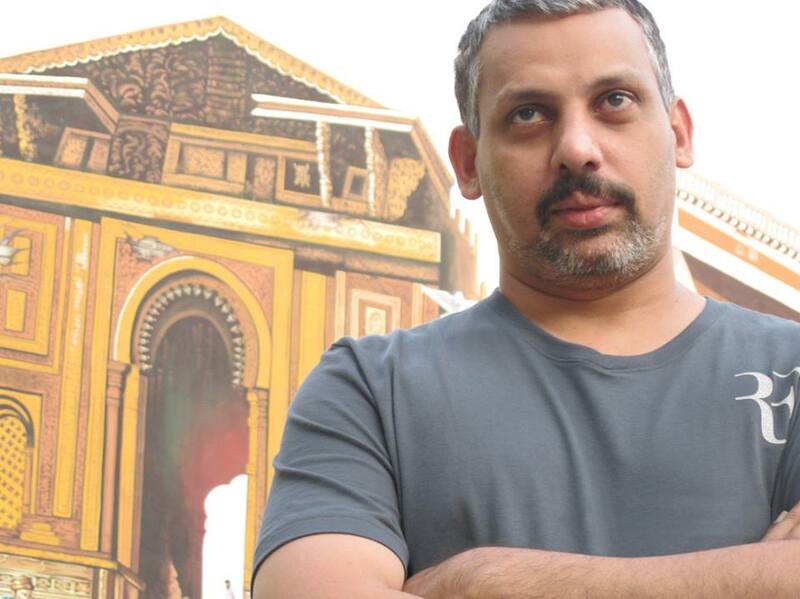 “Vanity Bagh” by Anees Salim and “Foreign” by Sonora Jha are representative of works of many new writers who do not mind taking the risks involved in portraying Indian rural reality in English, writes K. Satchidanandan in the Frontline. It has been some time since the subcontinental English fiction came of age and began to grapple with Indian history and reality with a confidence and an artistry one seldom comes across in its early practitioners. This new confidence that one first found in writers such as Salman Rushdie, Vikram Seth and Amitav Ghosh marks many of the new writers who do not mind taking the risks involved in portraying Indian rural reality in English: the risk of exoticisation, of the work looking like an inadequate translation, of the difficulty in expressing in English the nuances of rustic life and speech. And, looking at the result, one can well say it has not been a vain adventure: we now have a corpus of such fiction that can legitimately claim to be as much Indian as fiction written in the languages whose losses in texture are compensated to a great extent by the intimate insight into the lives and minds of the men and women who people their ably painted landscapes.